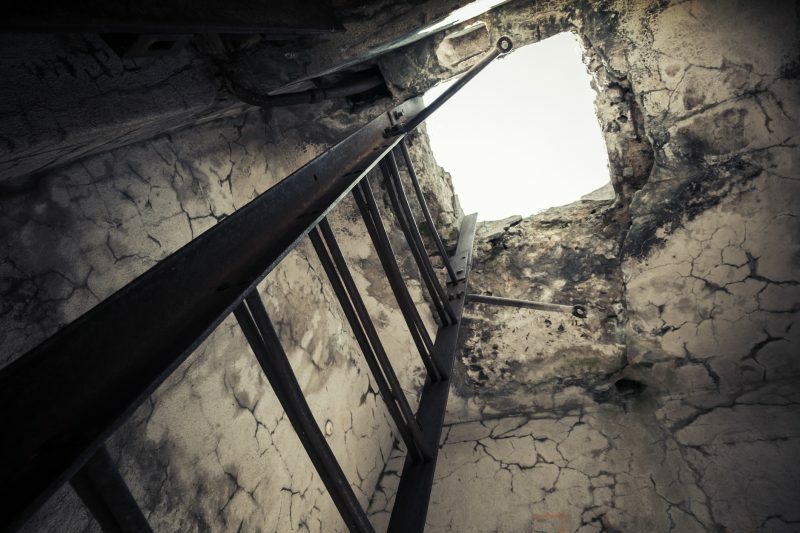 Many preppers are fully aware of the vital importance of stockpiling enough provisions for a potential extended grid down disaster, but far fewer are aware of the equally vital importance of hiding those provisions – or at least some of them. If martial law is declared, the authorities may seek to confiscate food and water in an effort to control the population. If your house comes under attack by raiding parties, you may be forced to evacuate your home. But if the attacking party cannot find any provisions, they may then abandon your home, enabling you to come back later. If you don’t want people to know that you are a prepper, hiding your provisions will naturally be wise. 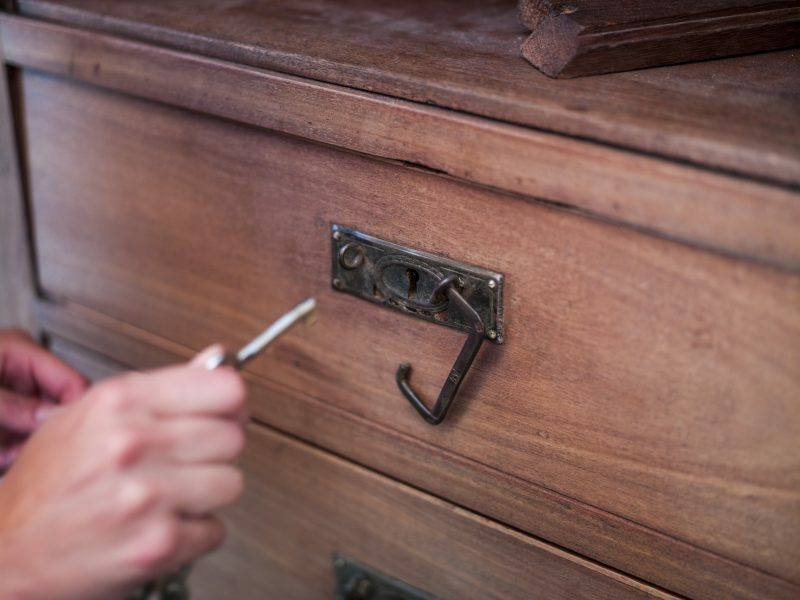 There are also a wide variety of different places you can hide provisions beyond your garage or your pantry (neither of which are very good as hiding places). 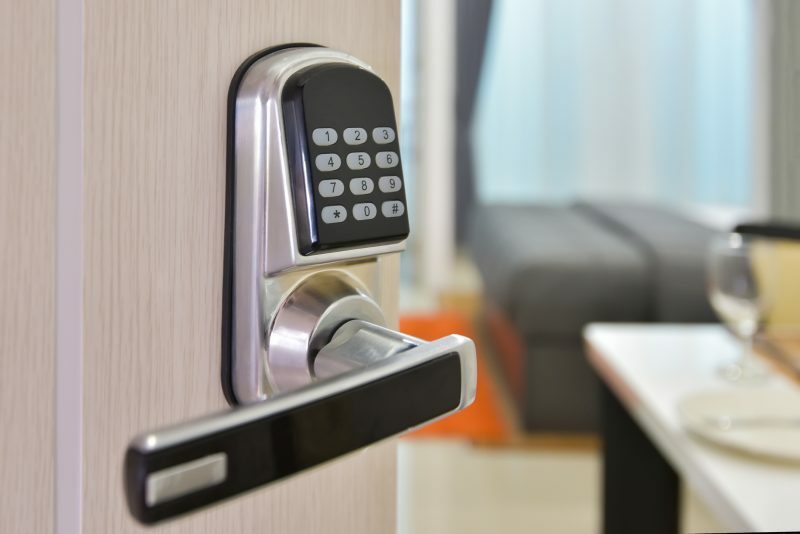 A secret room, also known as a safe room, is basically a hidden room in your home that you can hide in if your home is broken into and you are unable to retreat. It needs to be large enough to house every member of your family for a few days and must have enough room for at least a three-day supply of food, water, and medicine as well. Do you have any space under the floor in your house that you can use to stockpile things? If so, you can cover up the entrance with a rug or something similar. Take note that this could also serve as your safe room as well. Burying provisions underground is actually easier than you think. 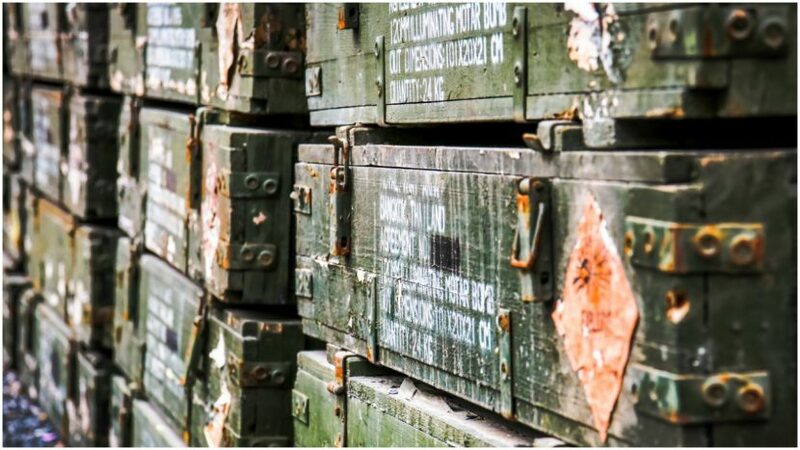 You can use PVC pipes, .50 caliber green ammo cans, Pelican cases, or food grade containers. The container will need to be completely sealed off and the food stored in food grade bags inside the container. You’ll also need to toss desiccant packs in with the container to help guard against moisture. This is a strategy to hide your provisions in plain sight. You can keep your cardboard moving boxes in a spare room and keep your provisions inside of those boxes. 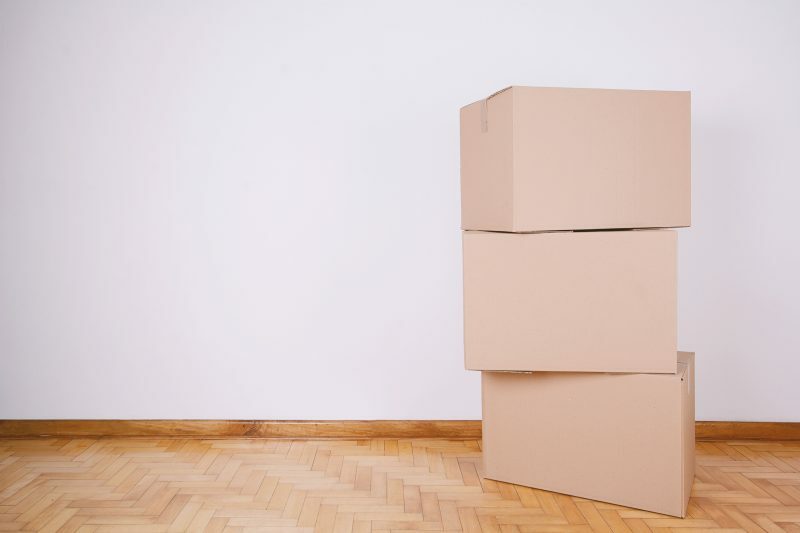 The idea is that anyone who’s in your home will assume there isn’t anything overly valuable in the boxes. 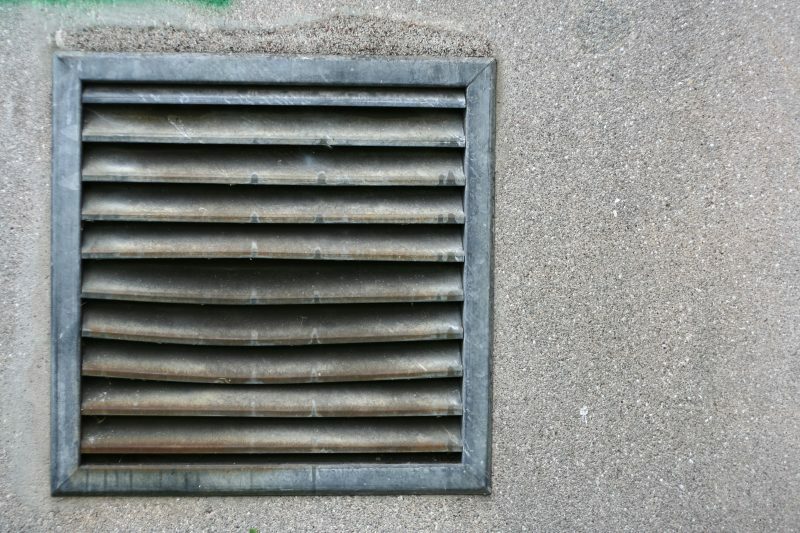 This isn’t the best hiding place as many burglars are well aware that people hide valuable items in air vents. But still, it is an option. Yes, you really can get completely normal-looking furniture with secret compartments inside where you can hide virtually anything. This may be a more expensive option, but it will work. 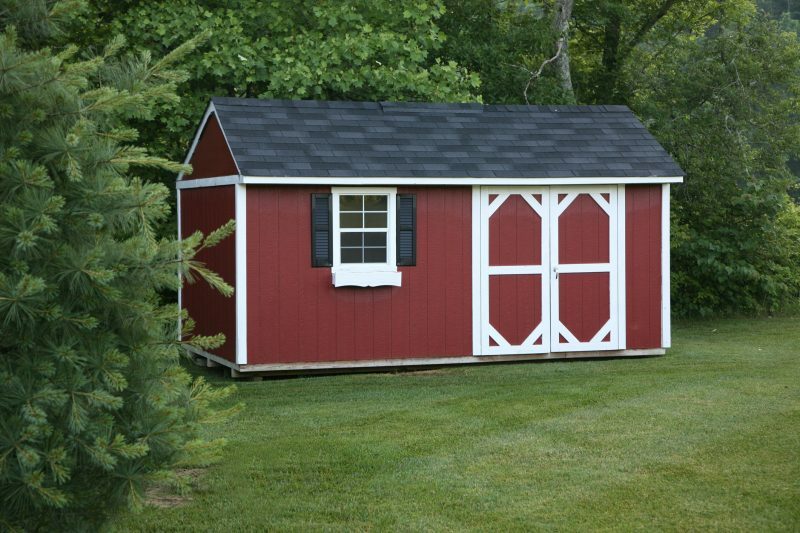 Do you have a shed in your backyard? If so, you’ll be able to hide food and water in there as well. You’ll need to be creative about it, however, because any burglars or raiding parties will be sure to check there as well. Another option is to rent out a garage out in town. Sure, it may be a good distance away from your home but the idea is that any provisions you store in there will be a good backup option to turn to in the event that you need to bug out from your home.